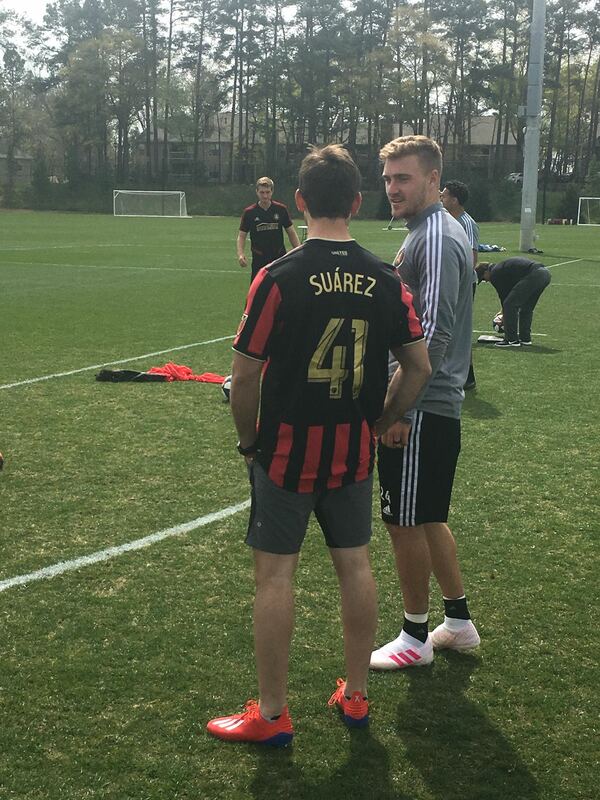 Daniel had the opportunity to make new “Daniel’s Amigos” when he visited with MLS reigning champions Atlanta United at the club’s Training Ground. While there, he got a VIP tour of the impressive facility by the team’s Technical Director and former USMNT captain Carlos Bocanegra. 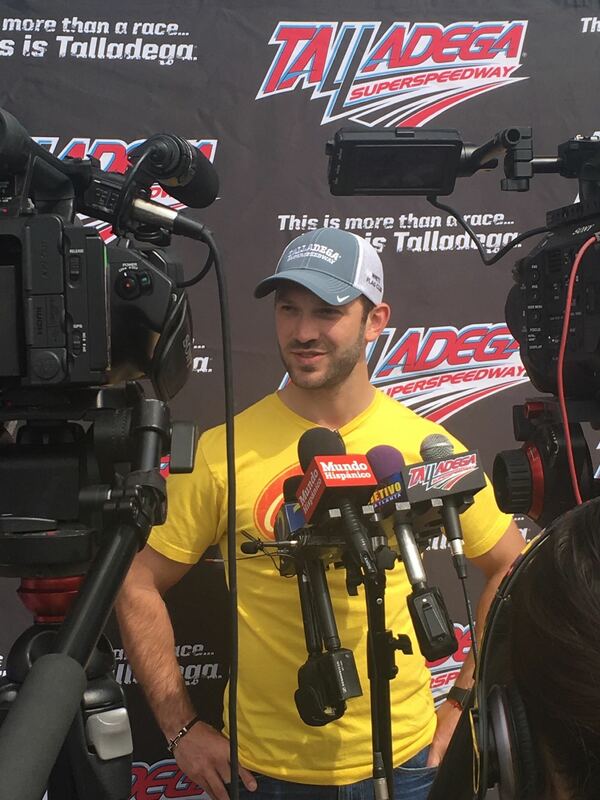 Suárez visited the Atlanta area, less than two hours east of Talladega, NASCAR’s biggest track. Like most people form his hometown, Monterrey, Mexico, Daniel is an avid soccer fan so he really enjoyed learning about the state of the art facility. 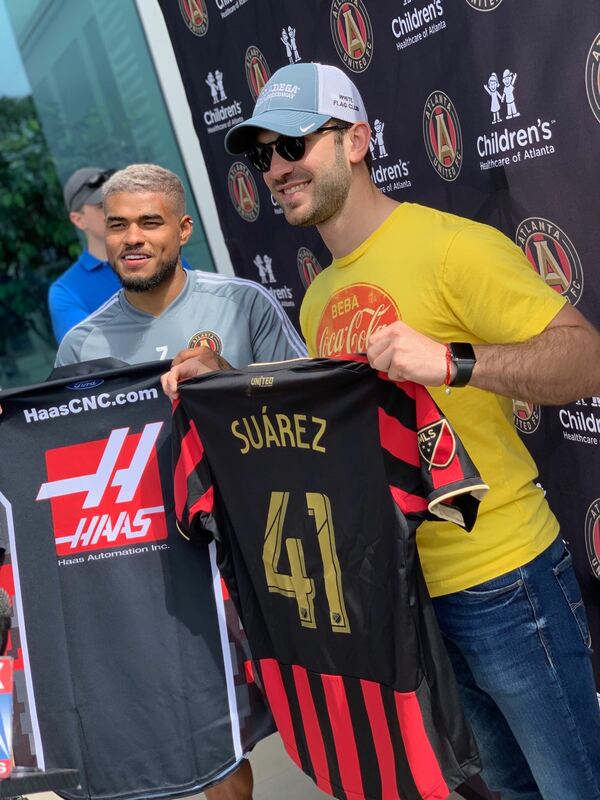 The agenda was packed, He exchanged jerseys with the 2018 Season MVP, Josef Martinez, spent some time talking to the media about the April 28 race in Talladega and got to try on his new jersey and joined the players practicing some drills on the pitch. After practicing some drills on the pitch, Suárez and a few players hit the “track” for a different kind of racing – Adult Big Wheels style. The heated two-lap dash to the finish ended with Suárez in Victory Lane.